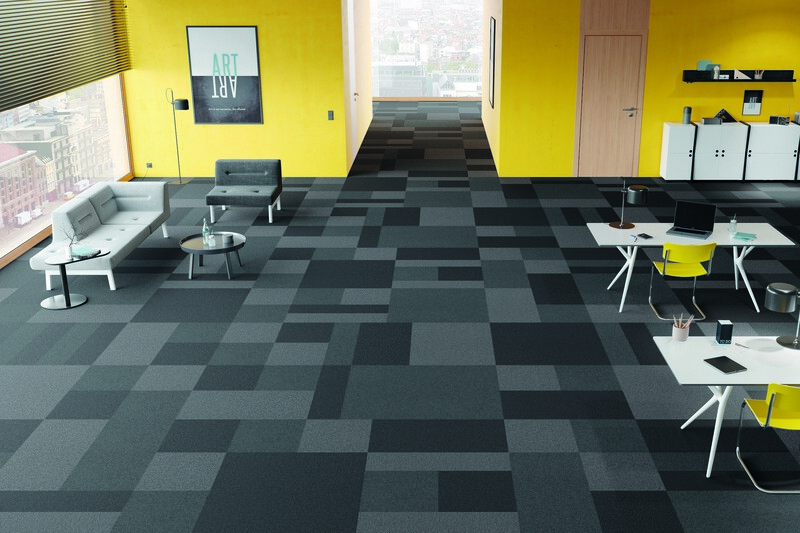 ANKER, a traditional contract carpet specialist from Düren in Germany, and the market leader in upmarket contract carpets, is launching the collection CORE MODULAR. Behind this collection idea you will find products which are already well known in the market, because they are ANKER design classics: PERLON RIPS and AERA. PERLON RIPS is the classic textile floor covering brand. Next year this product will become 60 years old and is still up to date. 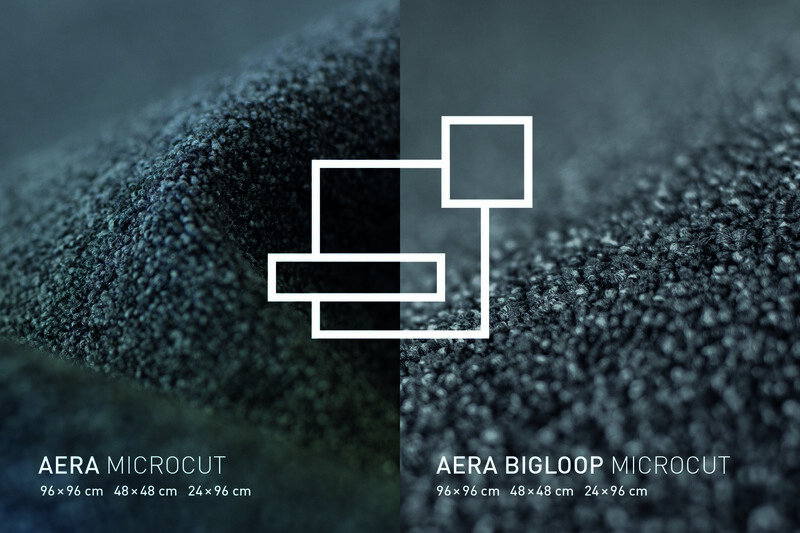 The AERA family are premium tufted carpets, which are extremely densely thanks to the specially developed COMPACT method. Both products are perfectly tried and tested. So to say the all-round carefree package of textile floor covering. These products can be found in renowned buildings like German Federal Parliament, many ferderal ministries or adidas, Lufthansa and Mercedes Benz. Within the CORE Modular collection the premium products are now offered in a Modular format containing three dimensions - 96 x 96cm, 48 x 48cm, 24 x 96cm. This is possible thanks to the new, specially developed Microcut technology. The result – an exact, accurat to a millimetre edge. 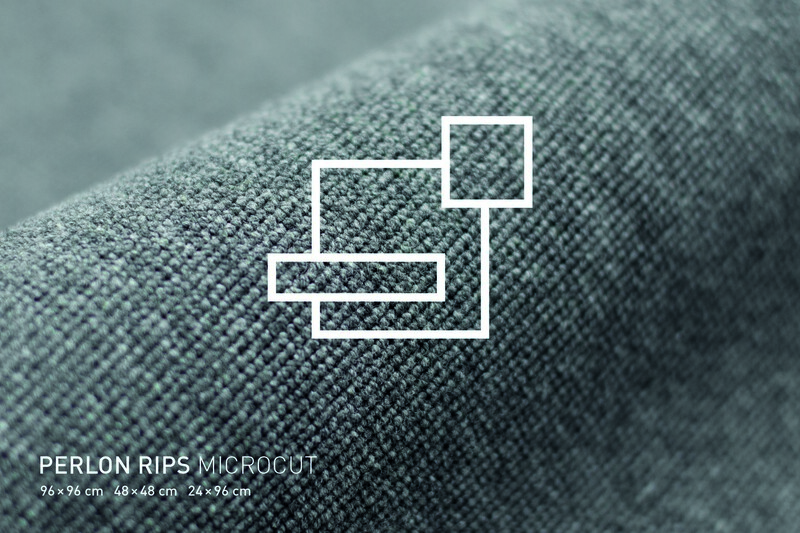 If the products lay in matching colours an almost invisible seam will be produced. The qualities will be delivered from stock in an attractive grey colour range and in 11 accent colours.